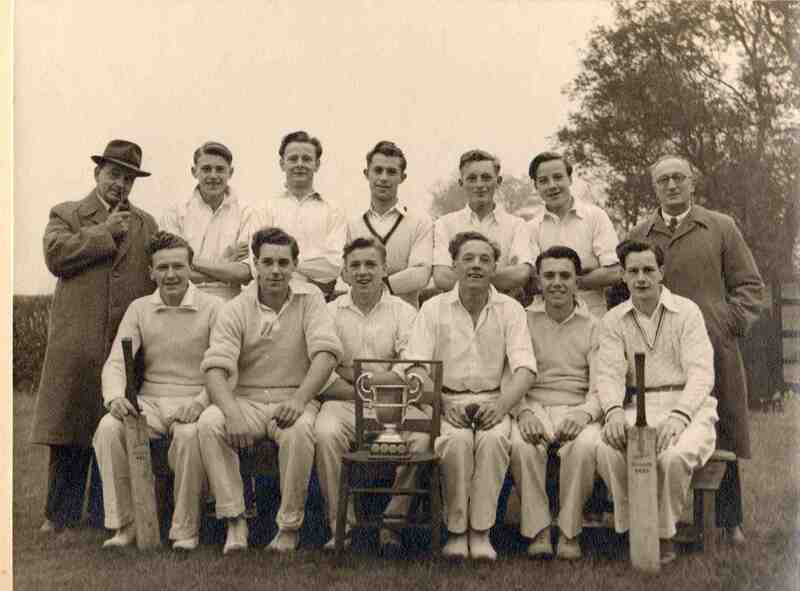 Killamarsh Juniors Cricket Club 1948. See note below. Photo courtesy of V. Hopkinson. That George Marsh is a good looking chap I must Say !